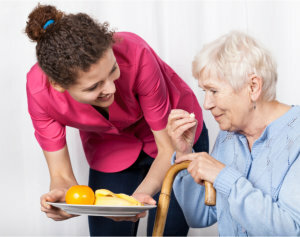 Activities of daily living and other personal care tasks may become challenging for the elderly, the sick, or disabled individuals who have limited capabilities. At 1st Option HealthCare, LLC, we have caregivers who understand the difficulties that certain situations bring, and they can provide compassionate personal care assistance for those who need it. For a more in-depth discussion of your personal care needs, we encourage you to Set an Appointment now to meet with one of our care representatives. You may also contact us at 770-676-6903 for more information.